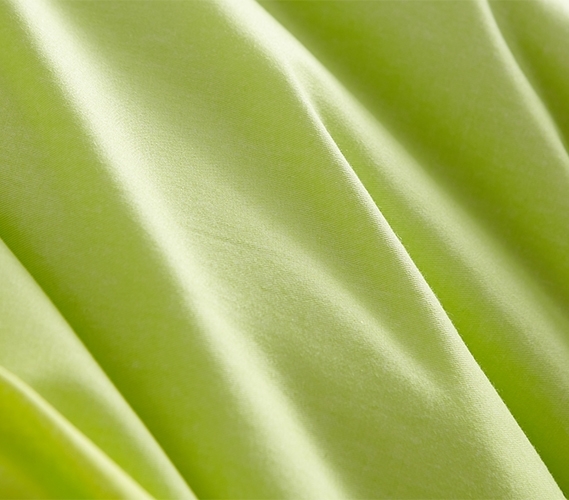 Looking for Ombre Sunshine Twin XL Duvet Cover in Queen or King? College should be a fun time in your life, but there can be times when it gets a little crazy and it feels like all you do is go to class and then back to your dorm room to study at your dorm desk. You can easily break the monotony of busy college life with the right dorm room decor! In a small dorm room, the possibilities for such mood altering college decor seem incredibly limited. That is why choosing stylish extra long Twin bedding is the perfect solution for your dorm decor woes! Since you'll definitely need a dorm bed, your Twin XL bedding is the perfect opportunity to make your dorm room look just how you'd like it to. Adding a decorative and cozy Twin extra long duvet cover to your college bedding can instantly upgrade the look of your dorm room and give you something to look forward to when coming back from class. 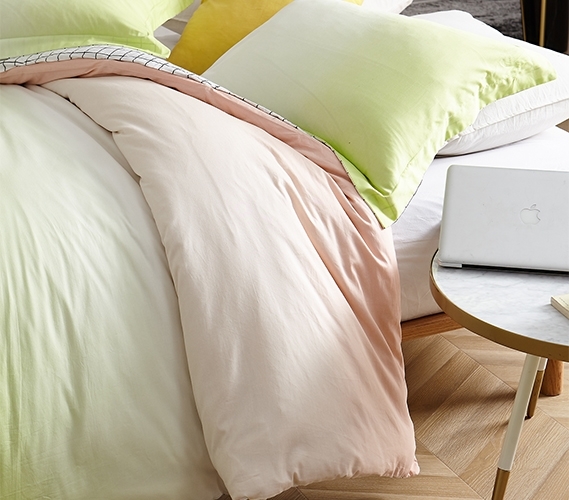 And when it comes to our Ombre Sunshine Twin XL Duvet Cover, the beautiful look of this ombre dorm comforter will brighten up your entire dorm room. This yellow college duvet cover is designed to encase your oversized Twin XL comforter and add to the look and feel of your dorm bedding essentials. The different shades of bright colors will help enhance the appearance of your dorm room, so if you do have to come back and study you will at least look forward to being there. And since this Twin XL bedding essential will be encasing your cozy college comforter, you also want to make sure it will keep your dorm bedding soft and comfy. Luckily, this yellow dorm duvet cover is made with cotton that is soft to the touch, making your extra long Twin bedding extra cozy.